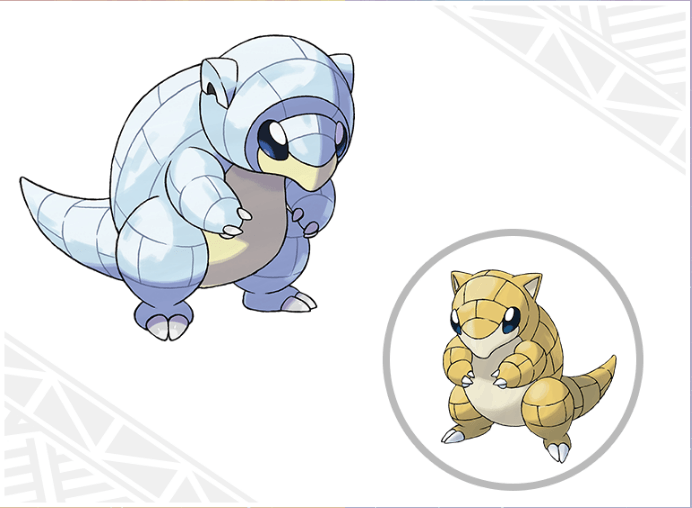 These Alola forms don’t stop there, sandshrew becomes an ice and steel type with his new version and so does it evolve Sandslash, previously ground type so it’s like they are complete opposites of their natures. 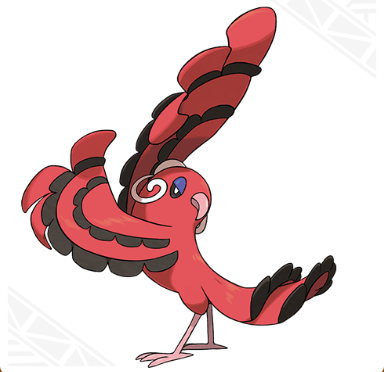 There are new alola region pokemon like Oricorio, a bird that has 4 different forms of itself and each island on the alola. 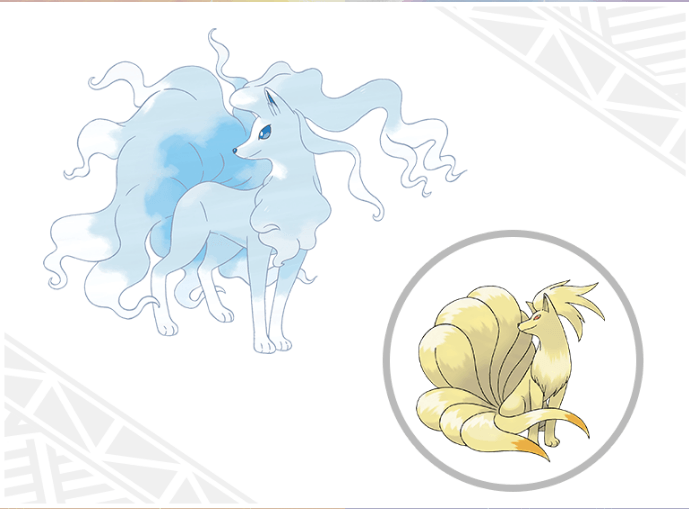 All different versions have different types such as electric/flying, psychic/flying and even ghost/flying. the region is pretty much chill and realxed area kind of like hawaii. 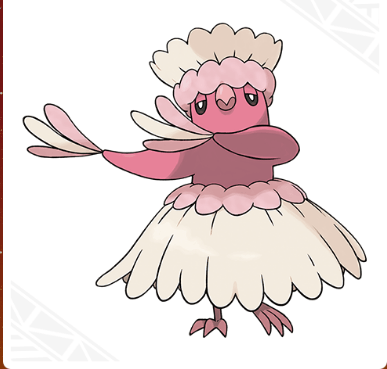 The characters in pokemon go sun and moon are wearing beach clothing type of clothing, you can expect to see alot of water type of trainers because of this. 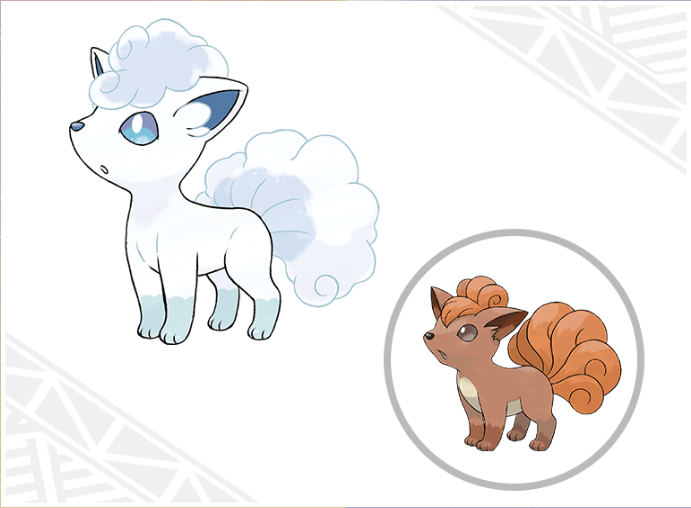 There is trials that you’ll need to complete and when you do you will fight strong totem pokemon, stronger than the previous versions of their same type. Rather than fighting gyms you’ll be doing this and fighting everyone inside. 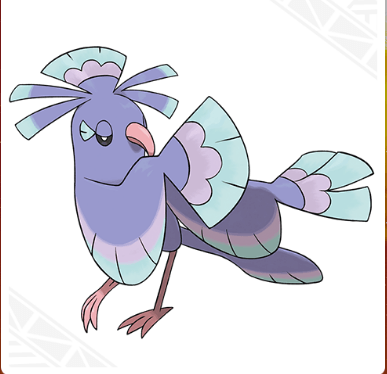 Another pokemon coming up new is Minior, he’s a rock and flying. How can this be? 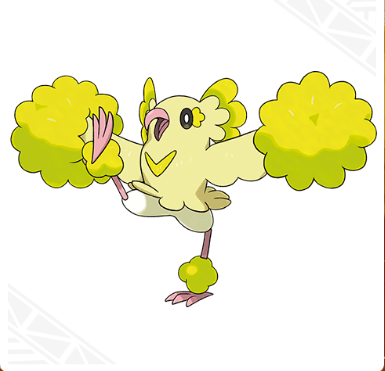 His wings must be really powerful to carry his rock type aspect ;). There more aswell like a grass called cores and gumshoos a normal and has an evolution called Lurantis. 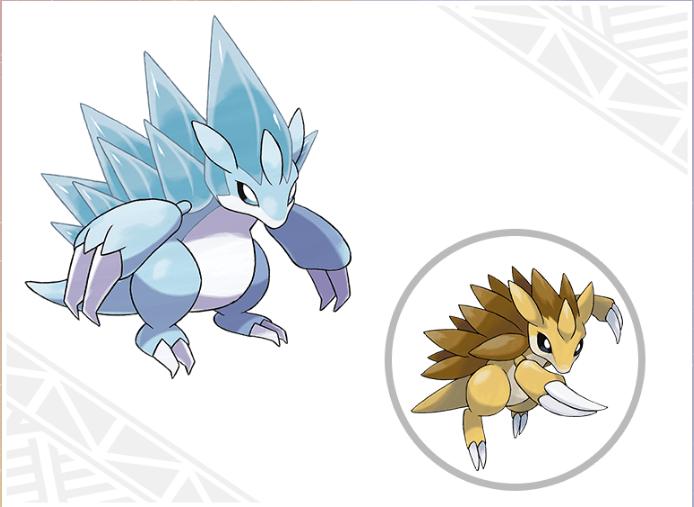 There’s alot of things we can hope to expect when we get into battles with our strongest pokemon on the field, keep in mind it’ll be ideal to always have an inventory of loot such as potions along the as the trials will become increasing tougher as your advance further within them.